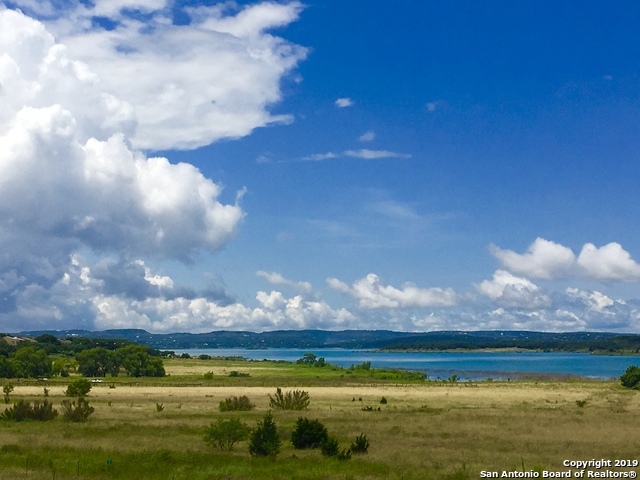 All Lakeridge homes currently listed for sale in Canyon Lake as of 04/20/2019 are shown below. You can change the search criteria at any time by pressing the 'Change Search' button below. "Rare Find. Awesome lake & hill views. 2 story Townhome condo. 9 units tucked just off FM 306 North side near Holiday Inn Hill Country Resort. Walk to grocery, restaurants, spa, coffee shops, liquor store, dress shops...yet sit on your back patio or balcony & feel like you are miles in the country viewing wildlife, horses. Great sunsets. Downstairs has all Living & fireplace + nice sized bedroom & bath. Nice covered patio. Upstairs balcony, master, 3rd bedroom, 2 baths&den that could be 4th bed"